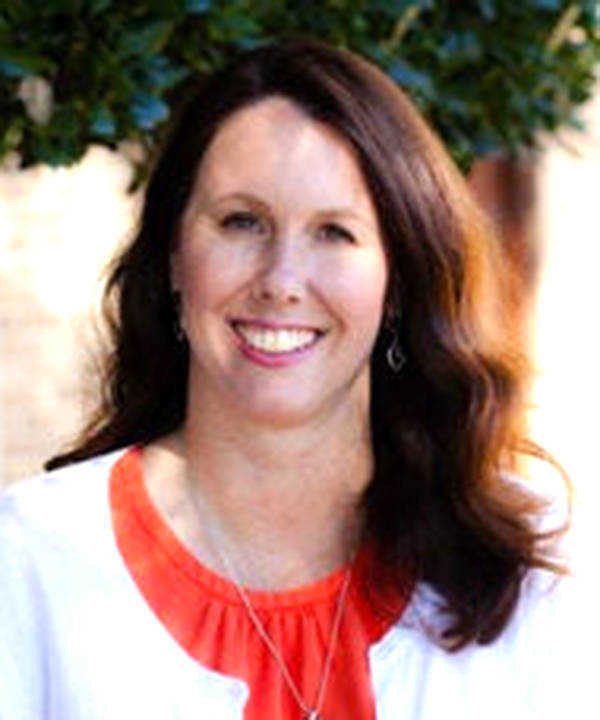 Missions and Community Outreach Pastor Kristie Angela Stokes passed away on December 30, 2018, at the age of 44. Kristie grew up in Dell and attended school in Gosnell. She attended Arkansas State University for her undergraduate studies and Southwest Baptist Theological Seminary for graduate studies where she earned her Master’s of Divinity. She was a member of First Baptist Church, Jonesboro. As a college student Kristie interned with youth ministries at FBC and after a few years of work in Texas, she returned to the church where she first felt directed to serve where she has served for twelve years. She genuinely loved people and through her calling to spread the gospel of Jesus Christ, she spread that love to college students, children, the homeless, the needy, local schools, international communities, and missionaries. She traveled to Chili, El Salvador, Germany, and Ethiopia leading missions teams of everyday people to install community wells for those without the basic necessities. She served the students and staff of Math and Science Elementary School by directing lunch buddies and reading group programs, and she organized the team of volunteers through the Care Center at FBC. Kristie gave numerous hours each week to support many other needs throughout Jonesboro. Her smile, determination, and strength will be remembered by those who knew and loved her. And she was loved. She is survived by husband, Russell, and two sons, Jackson and Wyatt; sister and brother in law, Kelley and Jeff Lammers; brother Keith Griffin; and mother and father, Wayne and Sherry Griffin. She will be remembered fondly by her nieces and nephews, cousins, and extended family as well. Kristie’s generous spirit and affection for people was and is mirrored in the community who continues to support her family and lifted her up in ways too numerous to count through her entire illness. She rests now and is at peace through Grace of her Creator. Funeral services were held at First Baptist Church, Jonesboro on Wednesday, January 2 at 2 p.m. Burial followed in Nettleton Cemetery with Emerson Funeral Home in charge of arrangements. Visitation was held from noon to 2:00, prior to the funeral.